When it comes to fighting games not much comes up against Absolver. True, a lot of gamers out there may compare Absolver to games such as For Honor, but the game is so much more than that. Absolver takes what we love about martial arts and throws these ideas into a dystopia where the players key objective is to prove themselves in order to become one of the worlds sworn protectors. Here is what you can expect from this epic fighting title when it comes out on the 29th August. The game is set way in the future where society as we know it has fallen. The peace in the land is held together by the Absolvers, a unit of highly trained martial artists who essentially keep the peace and order throughout the known world. 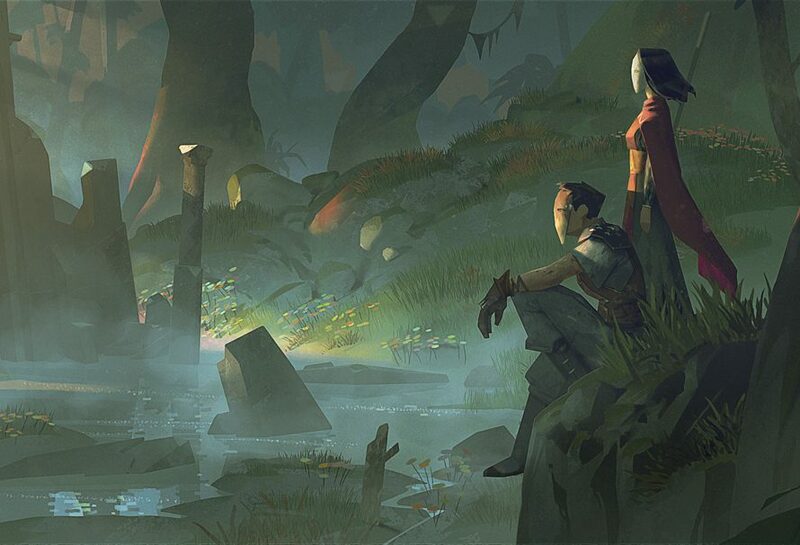 Players control a faceless character who has to use their combat skills against other players and AI in order to prove themselves worthy enough to become an Absolver. Players have to navigate through an open world defeating opponents and progressing their story to become an Absolver. The game can be considered an MMO as players share the same world and can face off against each other. Players can also train other players and vice versa. Even though player characters hide behind a mask, characters are fully customisable both in their move set and aesthetically. You will get the opportunity to choose from three initial classes while other classes will be unlocked throughout the game. Move sets are fully customisable meaning players can create a character that fits perfectly to their play style. These move sets are customised in the players combat deck, here you will be able to select and choose cards that correspond with moves in order to create you own combat deck. Much like games such as For Honor, combat in Absolver is based on judging your opponents next move and looking for an opening to attack. Players will be able to choose from four stances which they will be able to switch between on the fly. These stances are based on which way your character is facing and will allow your character to perform various moves in order to keep you opponent off guard. As mentioned above, players will be able to choose from different classes. 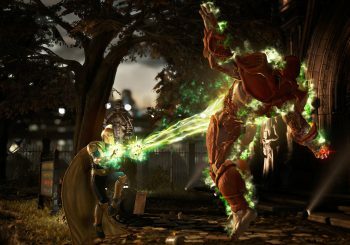 This heavily influences the type of fighter you will become as each class has its own special techniques and fighting style. There is even a class based on drunk boxing, a fighting style that was made famous by Jackie Chan. Absolver is going to be a great game for those of us who want to get their martial arts fix. The game is out on the 29th August and you can pre-purchase your copy from the Green Man Gaming gaming store right now.